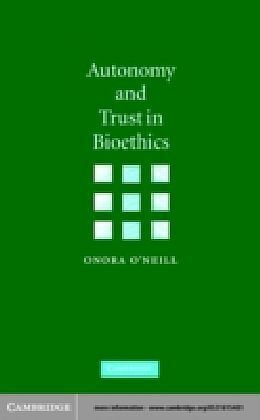 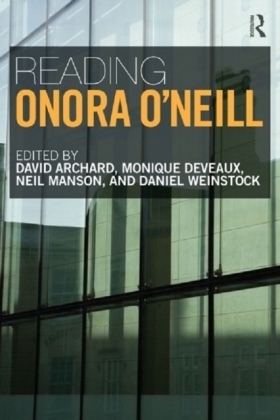 In this collection of essays Onora O'Neill explores and argues for an account of justice that is fundamentally cosmopolitan rather than civic, yet takes serious account of institutions and boundaries, and of human diversity and vulnerability. 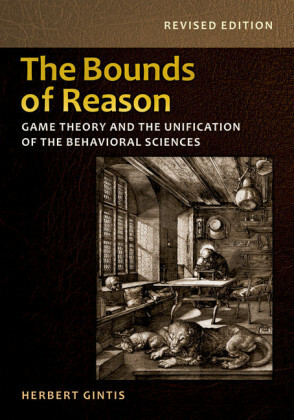 Starting from conceptions that are central to any account of justice - those of reason, action, judgement, coercion, obligations and rights - she discusses whether and how culturally or politically specific concepts and views, which limit the claims and scope of justice, can be avoided. 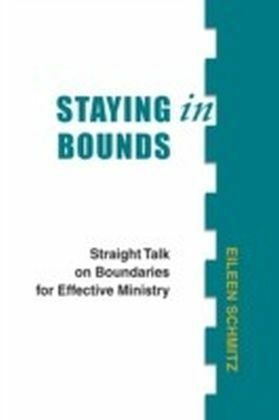 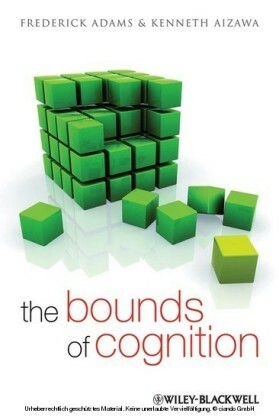 She then examines the demands and scope of just institutions, arguing that there are good reasons for taking the claims of distant strangers seriously, but that doing so points not to a world without boundaries but to one of porous boundaries and dispersed power. 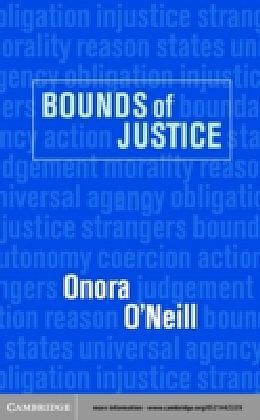 Bounds of Justice will be of interest to a wide range of readers in philosophy, politics and international relations.